The only thing CBS loves more than reviving old series is the police procedural, so to combine the two must be an exciting prospect indeed. As such, the network as given the greenlight for a series based on the movie Beverly Hills Cop, which originally starred Eddie Murphy as a quippy Detroit detective Axel Foley who moves to Los Angeles. The new series will not move far from its roots — not only will Murphy reprise his role for the pilot (at least, if not more), the TV show will pick up where the movie franchise left off, this time focusing on Foley’s son. In an interesting addition, The Shield creator Shawn Ryan will serve as showrunner, which could give the series more weight. For more on the project, hit the jump. 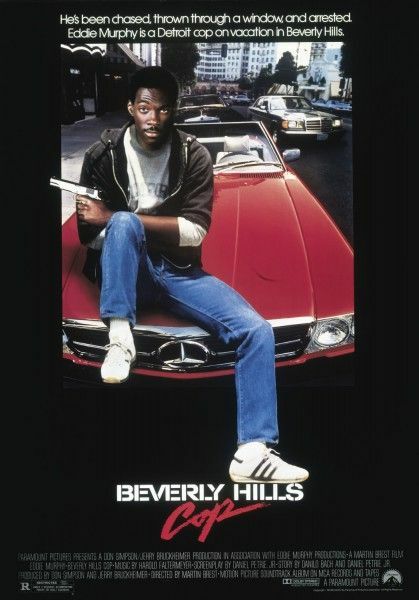 As we reported recently, Murphy has wanted a storyline focused on Axel Foley’s son for some time. After plans for a fourth film fell through, Murphy attempted to bring the story to the small screen, where it was recently pitched to all four major broadcast networks. CBS being the one to end up with the project seems fitting given their affection for procedurals (from NCIS and The Mentalist to the upcoming Elementary) and reboots (such as Hawaii Five-0, and the upcoming revivals of The Brady Bunch and Have Gun – Will Travel). The series is said to be both a buddy-cop and fish out of water story, where Axel’s son Aaron will take down criminals in Beverly Hills and try to escape from underneath his famous father’s shadow. Though The Shield is Ryan’s most critically acclaimed work, he’s not a stranger to comedy, having worked as a showrunner on both FX’s lamentably overlooked Terriers as well as Nash Bridges. 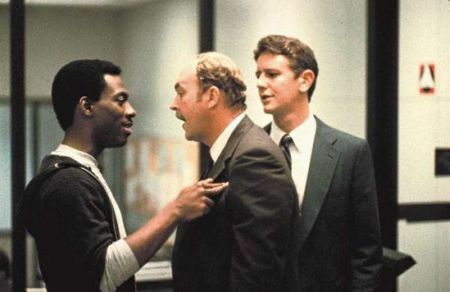 TheBeverly Hills Cop series also marks his return to working at CBS, where he helmed the military drama The Unit.